The World of Warcraft Midsummer Fire Festival lasts for two weeks in late June of each year. It’s a celebration of the hottest season of the year, with special quests, food, buffs, and interesting toys for purchase. Like all holiday events, the Fire Festival has a set of WoW achievements all its own. 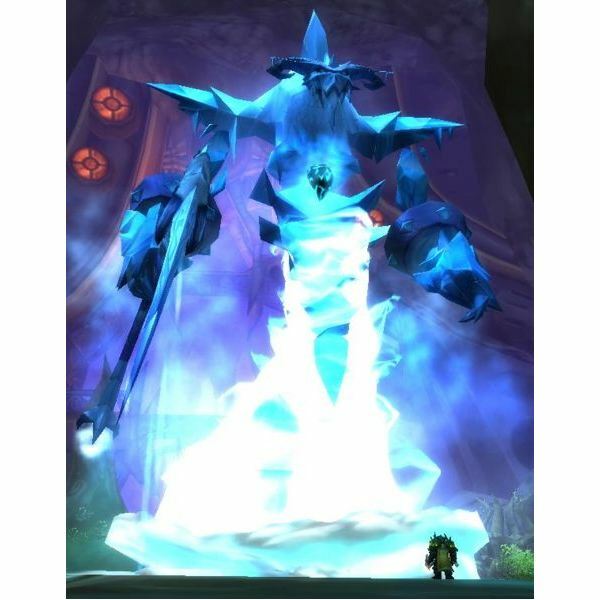 Earn the "Ice the Frost Lord" achievement by slaying special boss Ahune during the festival. 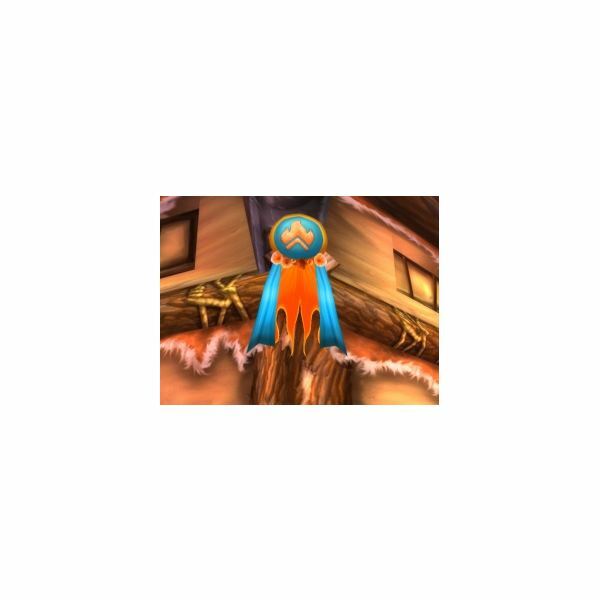 The "Burning Hot Pole Dance" achievement is awarded to those who dance at a ribbon pole for 60 seconds while wearing the complete Midsummer clothing set. To get the "King of the Fire Festival" achievement, complete the quest "A Thief’s Reward" by removing the flames from each of the capital cities belonging to the opposite faction. The final miscellaneous achievement, "Torch Juggler," is awarded for juggling 40 torches in 15 seconds within the city of Dalaran. There are two versions of the various achievements awarded for honoring the various bonfires throughout Azeroth and Outland. The "Flame Warden" achievements are for WoW characters of the Alliance and the "Flame Keeper" achievements are only available to members of the horde. To earn the Alliance-only achievement "Flame Warden of Eastern Kingdoms," players must honor the flames located in Arathi Highlands, Blasted Lands, Burning Steppes, Dun Morogh, Duskwood, Elwynn Forest, Hillsbrad Foothills, Loch Modan, Redridge Mountains, Stranglethorn Vale, The Hinterlands, Wetlands, Western Plaguelands, and Westfall. The Horde version, "Flame Keeper of Eastern Kingdoms," is earned by honoring the Horde bonfires located in Arathi Highlands, Badlands, Burning Steppes, Eversong Woods, Ghostlands, Hillsbrad Foothills, Silverpine Forest, Stranglethorn Vale, Swamp of Sorrows, The Hinterlands, and Tirisfal Glades. To earn the Alliance achievement, "Flame Warden of Kalimdor," players must honor the Alliance bonfires in Ashenvale, Azuremyst Isle, Bloodmyst Isle, Darkshore, Desolace, Dustwallow Marsh, Feralas, Sililthus, Tanaris, Teldrassil, and Winterspring. The Horde version, "Flame Keeper of Kalimdor," is earned by honoring the bonfires in Ashenvale, Desolace, Durotar, Dustwallow Marsh, Feralas, Mulgore, Silithus, Stonetalon Mountains, Tanaris, The Barrens, Thousand Needles, and Winterspring. The Alliance version of this achievement, "Flame Warden of Outland," is earned by honoring the fires in Blade's Edge Mountains, Hellfire Peninsula, Nagrand, Netherstorm, Shadowmoon Valley, Terokkar Forest, and Shadowmoon Valley. Horde players can earn the "Flame Keeper of Outland" achievement by honoring the flames in Blade's Edge Mountains, Hellfire Peninsula, Nagrand, Netherstorm, Shadowmoon Valley, Terokkar Forest, and Zangarmarsh. To earn "The Fires of Azeroth," Alliance players much complete the "Flame Warden of Eastern Kingdoms," "Flame Warden of Kalimdor," and "Flame Warden of Outland" achievements. Similarly, Horde players must complete "Flame Keeper of Eastern Kingdoms," "Flame Keeper of Kalimdor," and "Flame Keeper of Outland" to earn the achievement. Players can also desecrate the bonfires of the opposite faction to earn achievements. Each fire that can be honored by one faction can be desecrated by the other. 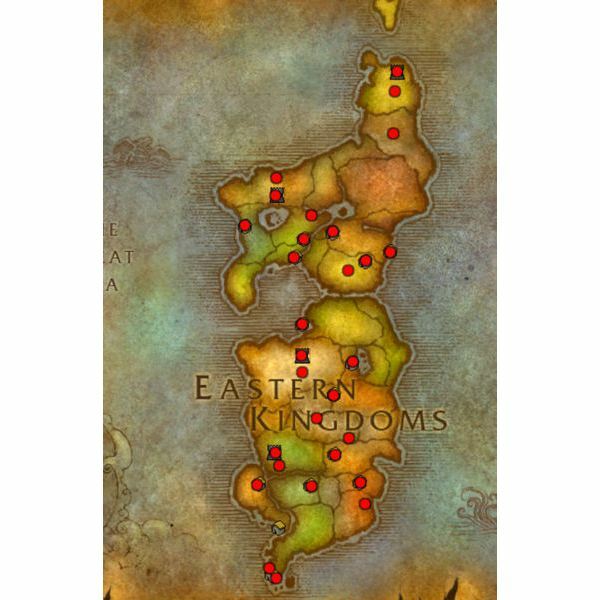 Alliance players looking to earn the "Extinguishing Eastern Kingdoms" achievement need to desecrate the Horde’s fires in Arathi Highlands, Badlands, Burning Steppes, Eversong Woods, Ghostlands, Hillsbrad Foothills, Silverpine Forest, Stranglethorn Vale, Swamp of Sorrows, The Hinterlands, and Tirisfal Glades. Members of the Horde looking to earn the achievement should desecrate Alliance fires in Arathi Highlands, Blasted Lands, Burning Steppes, Dun Morogh, Duskwood, Elwynn Forest, Hillsbrad Foothills, Loch Modan, Redridge Mountains, Stranglethorn Vale, The Hinterlands, Wetlands, Western Plaguelands, and Westfall. Alliance players can earn the "Extinguishing Kalimdor" achievement by dousing the Horde fires in Ashenvale, Desolace, Durotar, Dustwallow Marsh, Feralas, Mulgore, Silithus, Stonetalon Mountains, Tanaris, The Barrens, Thousand Needles, and Winterspring. 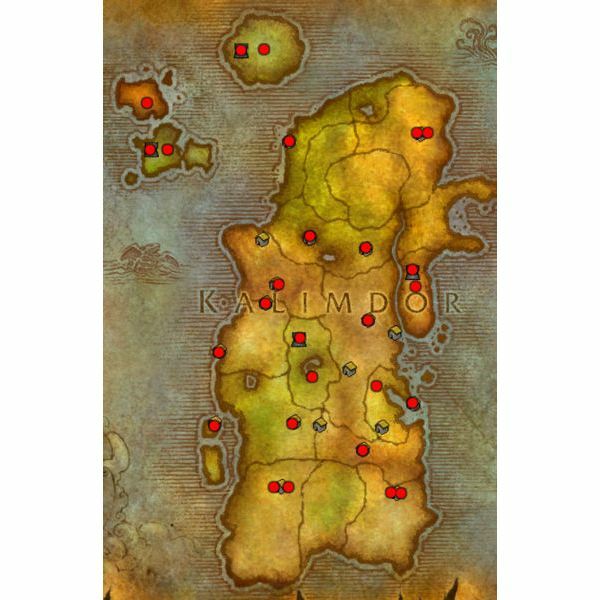 Horde players need to extinguish Alliance fires in Ashenvale, Azuremyst Isle, Bloodmyst Isle, Darkshore, Desolace, Dustwallow Marsh, Feralas, Sililthus, Tanaris, Teldrassil, and Winterspring to earn the achievement. 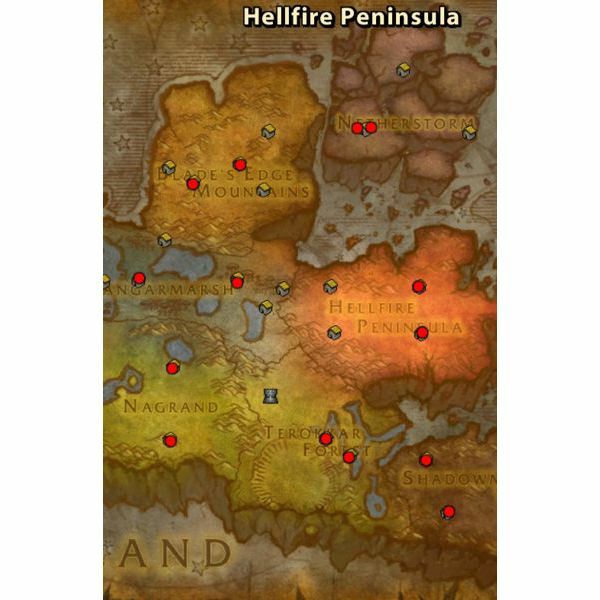 In Outland, Alliance players need to desecrate fires in Blade’s Edge Mountains, Hellfire Peninsula, Nagrand, Nethersotrm, Shadowmoon Valley, Terokkar Forest, and Zangarmarsh to earn the "Extinguishing Outland" achievement. For the Horde, Alliance fires in Blade’s Edge Mountains, Hellfire Peninsula, Nagrand, Netherstorm, Shadowmoon Valley, Terokkar Forest, and Shadowmoon Valley for the achievement. Alliance players who douse all of the Horde fires in Eastern Kingdoms, Kalimdor, and Outland will earn the "Desecration of the Horde" achievement. For the Horde Version, players must extinguish all Alliance fires in Eastern Kingdoms, Kalimdor, and Outland, as well. To earn the Midsummer Festival meta-achievement, "The Flame Warden/Keeper," players must complete "The Fires of Azeroth," "Desecration of the Horde/Alliance," "Ice the Frost Lord," "Burning Hot Pole Dance," "King of the Fire Festival," and "Torch Juggler" achievements during the festival. Taking the time to finish the meta gets players one step closer to the "What a Long, Strange Trip It’s Been…" meta-achievement and unlocks the title of "Flame Warden" or "Flame Keeper." Each of World of Warcraft’s unique holiday events has its own set of achievements and meta-achievements to be earned. Check out our guides to Children’s Week, the Midsummer Fire Festival, and more.